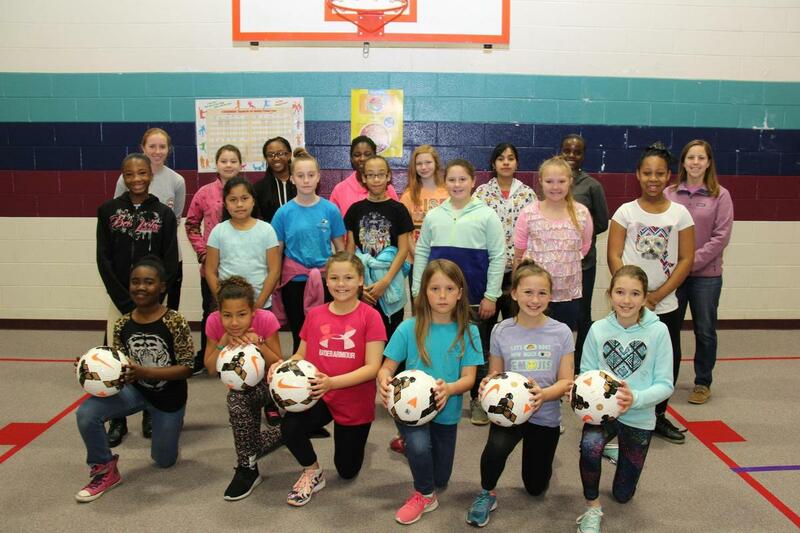 The Girls Soccer Club at BLES is a morning soccer practice for girls interested in improving ball and technical skills, as well as learning the tactical rules of soccer. The BLES Girls Soccer Club meets on Wednesday mornings from 7:15 am - 7:50 am in the gym through the end of the school year. Students are expected to be at every club meeting. If the student misses more than two club meetings they will be dismissed from the club. Students are expected to display good character at all times. If the student receives any write ups or behavior referrals after the start of the club they will be dismissed from the club. What to bring: Must have tennis shoes! No cleats in the gym. Shin guards optional.